Exhibit your work at the world's top art fairs. Make new connections, expand your business’s reach, and make more sales. 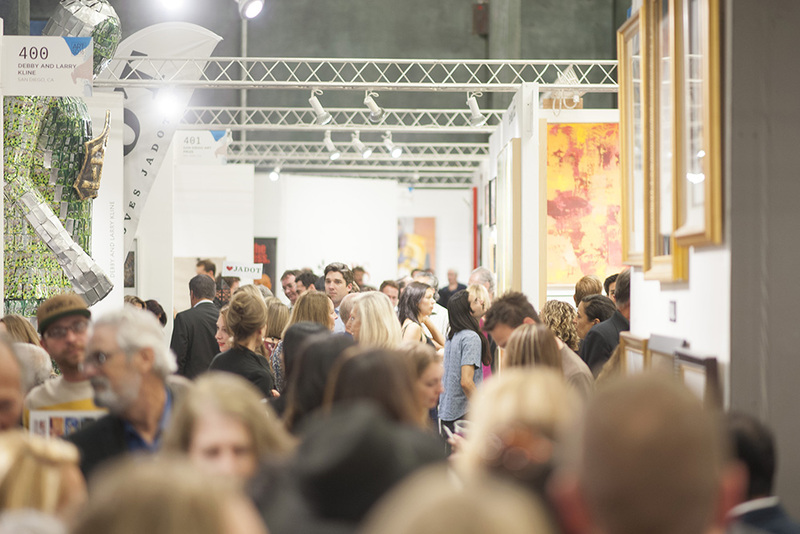 Art fairs connect artists, galleries, and publishers with art buyers, art dealers, interior designers, architects, and collectors. This is an opportunity that no professional artist should miss. Looking to make priceless contacts with trade buyers, expand your business’s reach, sharpen your marketing skills, and reach the next level in your art career? Fill out an application to join the World Wide Art and Artavita booth at Art Expo New York, Spectrum/Red Dot Art Fair in Miami or Art San Diego. These shows are a must for the active artist seeking to exhibit, sell and network. Each April, thousands of art industry insiders flock to Artexpo New York in search of the art and artists that will shape trends in galleries worldwide. Hosting more than 35,000 avid art enthusiasts annually, this is the largest international gathering of qualified trade buyers—including gallery owners and managers, art dealers, interior designers, architects, corporate art buyers, and art and framing retailers. For 41 years and counting, Artexpo New York has changed how people buy and sell art. This annual juried art fair brings the biggest galleries, publishers and collectors face to face with hundreds of established and emerging artists. It is the world’s largest fine art marketplace. Thousands of art industry insiders flock to Artexpo New York in search of the art and artists that will shape trends in galleries worldwide. Hosting more than 35,000 avid art enthusiasts annually, Artexpo is the largest international gathering of qualified trade buyers—including gallery owners and managers, art dealers, interior designers, architects, corporate art buyers and art and framing retailers. Spectrum Miami, one of the leading art fairs taking place in Miami during Art Basel Week, is located in the heart of Miami’s artsiest ’hood. 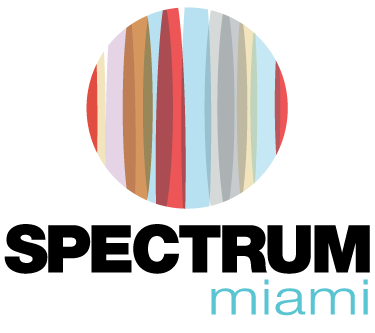 Returning to the Wynwood Arts District, Spectrum Miami is taking over the iconic Mana Wynwood. Featuring an international slate of artists and galleries, it’s where contemporary meets extraordinary. A five-day fine art experience, Spectrum also features Art Labs, Meet the Artist sessions and live demonstrations, music, entertainment, and other special events. An anchor of the Wynwood Arts District thriving artistic and cultural scenes, the Mana Wynwood is the new long-term home of Spectrum Miami and its sister show, Red Dot Miami. Mana Wynwood offers the opportunity to make some exciting updates, including offering easy access to the hottest galleries, trendiest bars, and best restaurants in Miami as well as 12-foot walls, high-polished concrete floors, an on-site restaurant, full HVAC, restrooms, and paved parking. One of the leading contemporary art shows in the heart of southern California featuring an international slate of artists and galleries. The show features over 500 leading contemporary artists, museum exhibitions, Art Labs, events, and Art Talks focused on collecting. Now in its eleventh year, the four-day event attracts over 15,000 high-net-worth collectors. Join us for an unforgettable four days of cutting-edge art, entertainment, and special events. Since its inception in 2009, Art San Diego has enriched the city’s arts scene beyond measure. As the only contemporary fine art show in San Diego, ASD has become one of the leading cultural events in Southern California and has inspired attendees from all over the world with its site- specific art projects, art talks and panel discussions, specially selected emerging artists, special events, and more. Taking place in the heart of downtown San Diego, ASD 2019 aims to play a key role in San Diego’s rich array of cultural events, nurturing and strengthening the city’s art scene with a dynamic agenda.